Ceremony, speeches, formal shots of Bride & Groom & guests, together with candids of all throughout the day. First dance & evening celebrations, until around 9pm. You will receive a boxed USB of approximately 600+ high resolution edited images ready to print as you wish, with full copyright. You will have access to a password protected gallery to share with family & friends. This is priced depending on how much time you’d like me there, if you’re not looking for getting ready shots or you’d only need me up until after speeches, that’s fine, but please do get in touch and let’s have a chat and I’ll provide you with a quote. Recommended for large weddings or if groom ‘getting ready’ shots are also required. Price depends on number of hours required, add an extra £150 – £250. Lay-flat Linen albums are available in various sizes and colour options. Prices range between £225.00 – £300.00, excluding delivery. 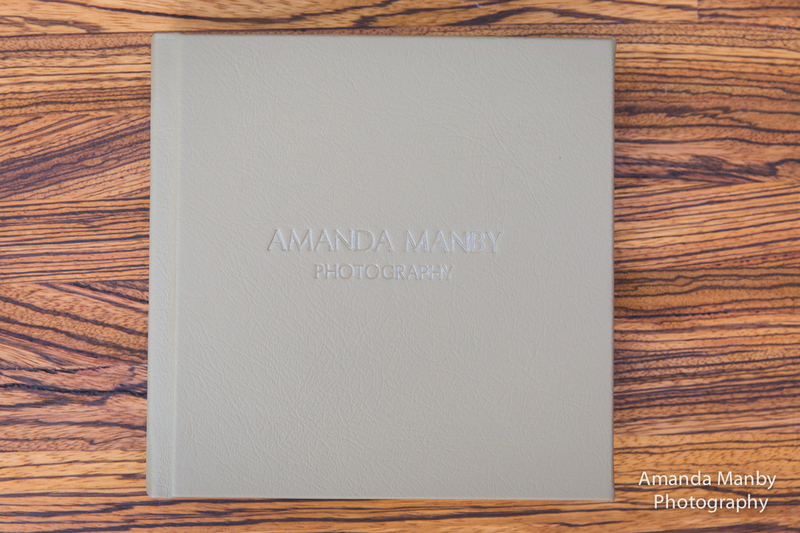 Add a further £30 for leather backed albums. Pop over to my Facebook page + press ‘like’ to receive notifications of all my offers ! 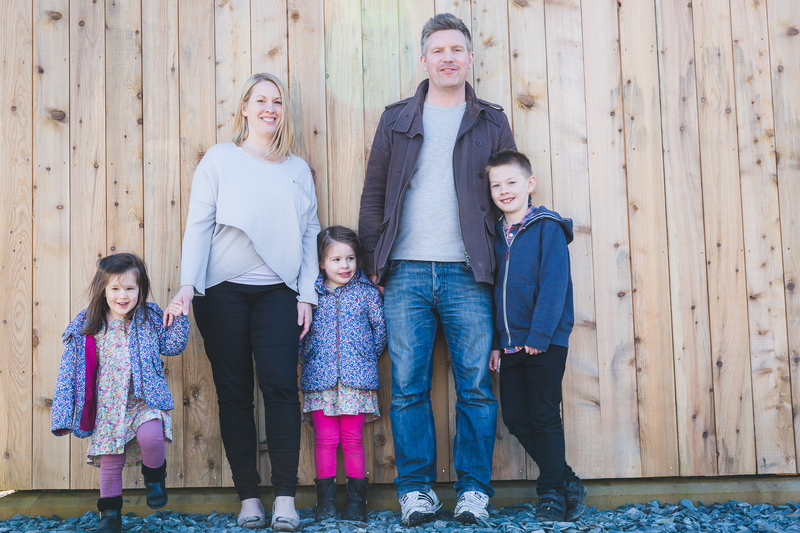 This is a very relaxed session, I’m looking to capture some happy natural family moments. 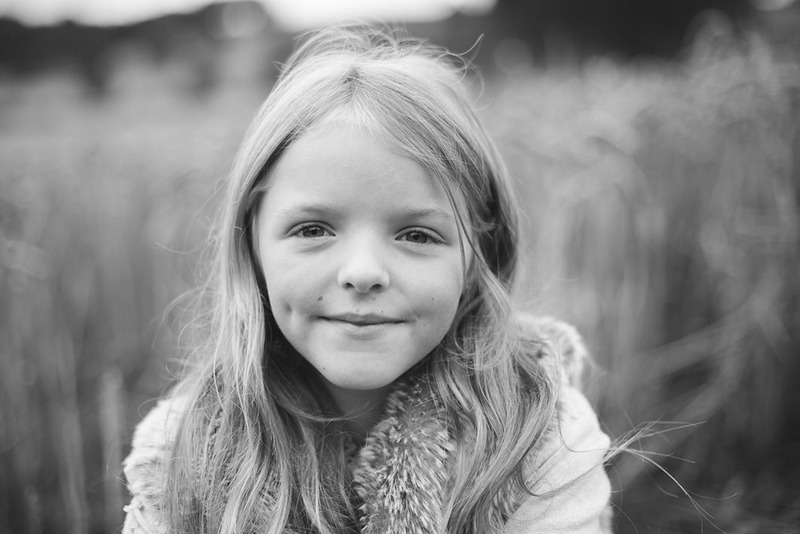 The shoot takes approximately an hour and can take place at your own home or an outdoor location of your choice (I’m able to make suitable location recommendations around Harrogate). A selection of at least 35 high resolution edited digital images delivered online to print as you wish. You will receive all these images & also a private online gallery, for you to share with family and friends. 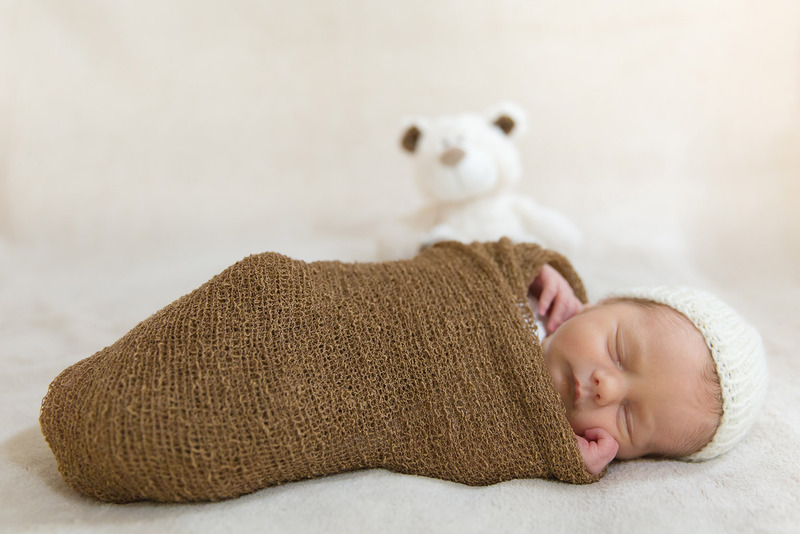 Ideally a newborn shoot takes place within the first 10 days and lasts at least a couple of hours (allowing for feeding & nappy changes etc). This takes place at my home-based studio, here in Harrogate, where you have a choice of backdrops, props etc or if you’d prefer I also offer a more natural ‘lifestyle’ shoot at your own home. 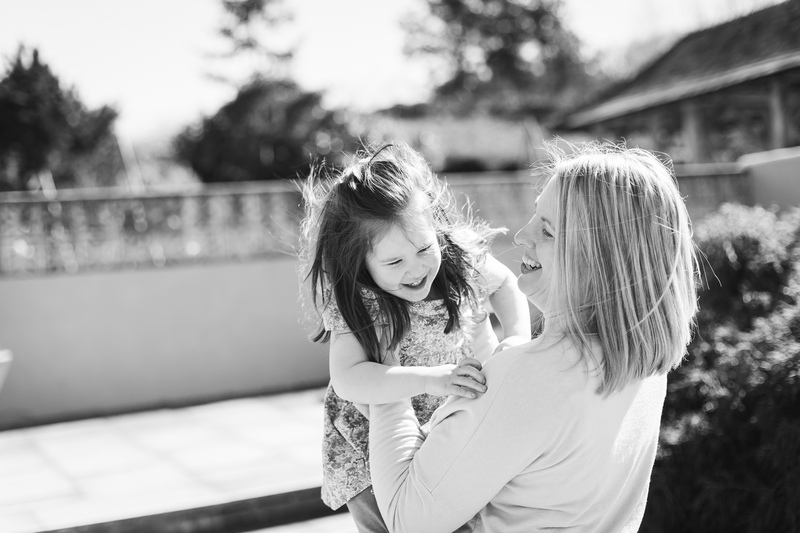 This means parents can also be included, please feel free to get in touch if you have anything in particular in mind – I’m happy to work with your ideas too! A selection of approximately 25 high resolution edited digital images delivered online to print as you wish, you will receive all these images & also a private online gallery, for you to share with family and friends. With portrait photography I love to get more creative & am happy to shoot indoors or on location in whichever style you prefer, this is something we can discuss. If you have something in mind, whether it be posed or completely natural, get in touch and let’s chat! As with the above shoots, you will receive a good selection of images, individually edited and delivered in high resolution in digital format.